The Gatehouse is a fantastically equipped 4 star self-catering cottage set in the splendour of the Northumberland Hills. Start to relax as you leave the main road and head up the Whittingham Vale to the delightful hamlet of Alnham, near Alnwick. Leave your cares behind as you enter this recently refurbished cottage with is spacious living room with a log burning stove, comfy sofas and deep arm chairs. 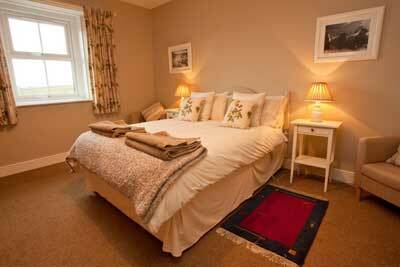 Have a peaceful night's sleep in either the master (double) bedroom, calm and uncluttered with deep windows framing long valley views or in the twin room also enjoying fantastic furnishings marrying the old with the new. It is a "get away from it all" place to be but with everything you would expect from a four star cottage including broadband, wifi, flat screen TV and DVD player and for the more traditional guest, board games and a small library. 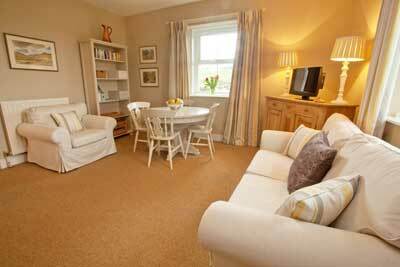 In your cottage, there is always tea, coffee and sugar provided and farm eggs when you arrive. 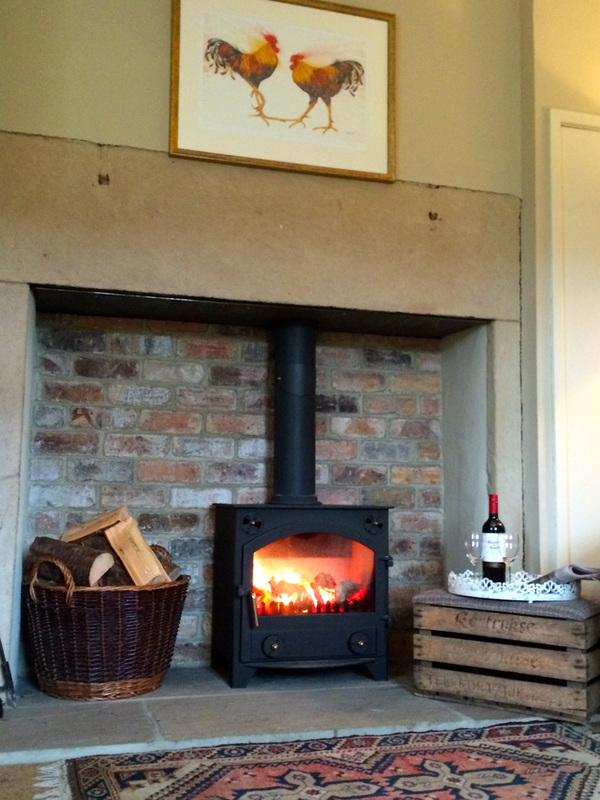 Oil Fired Central heating and a wood burner - all heating and wood is included in the price! The galley kitchen is fully equipped so if you wish you are able you to concoct your own gastronomic delights from locally sourced produce. The bathroom has a loo, washbasin and bath with overhead shower. No need to bring basic items such as loo rolls, washing powder, dishwasher tablets, firelighters etc - they are all provided. Outside there is a patio area with chimenea, barbeque and garden furniture, private off road parking - and a view to die for! Looking out onto the Cheviot Hills to the north, the Gatehouse is the ideal base from which to explore this beautiful region.